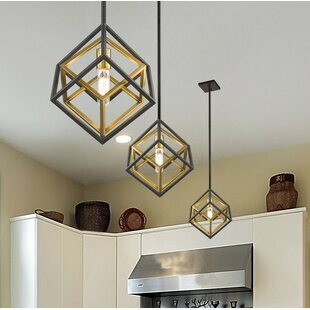 Worlds Away LLC was founded in Memphis Tennessee in 1992 starting out as an import company that revitalized the painted tole look that was so popular in the 1980s. 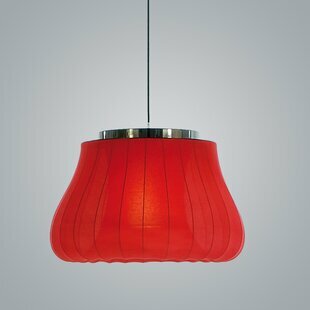 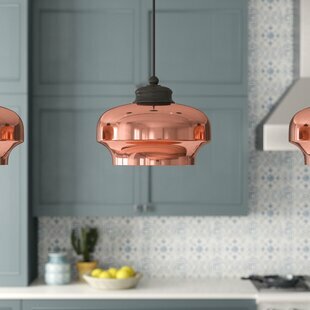 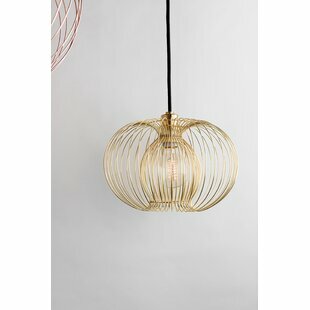 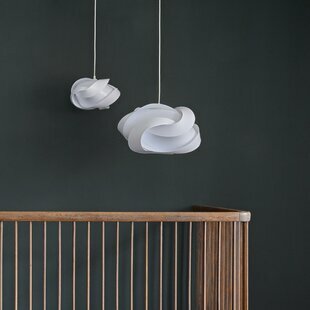 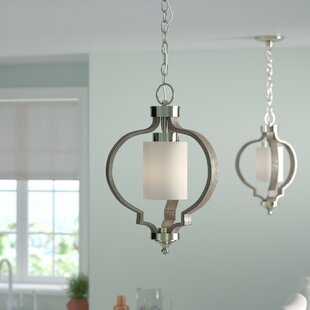 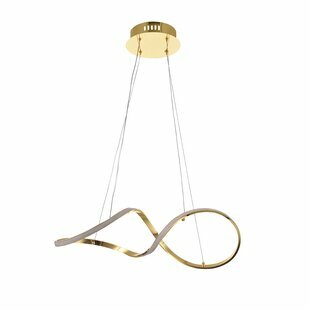 Over the years, Worlds Away began to push design boundaries with additions in handcrafted lighting and metal furniture. 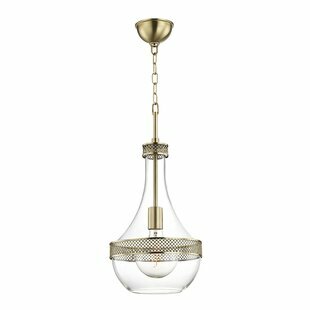 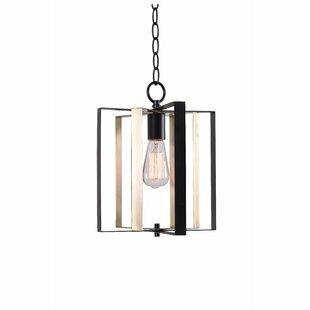 The line continued to evolve and drew inspiration from Hollywood Regency, Mid Century Modern, Contemporary and Transitional designs introducing mirrors, case goods, occasional furniture, lighting and... 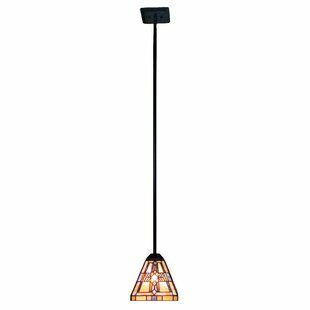 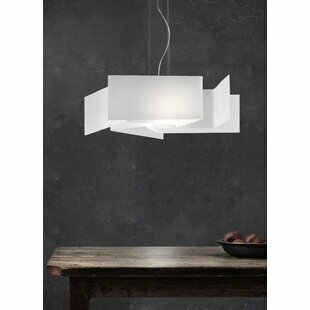 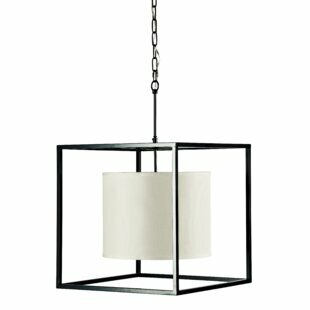 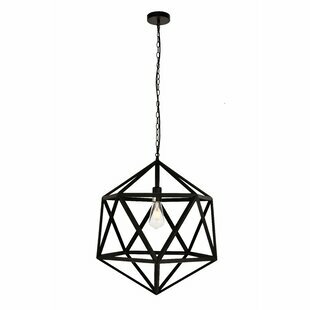 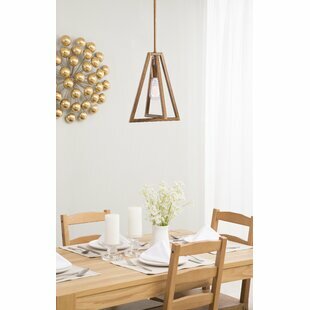 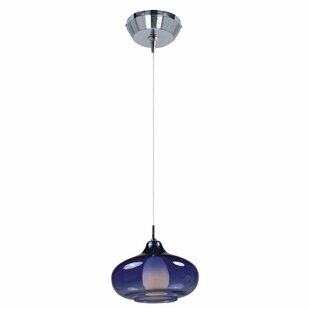 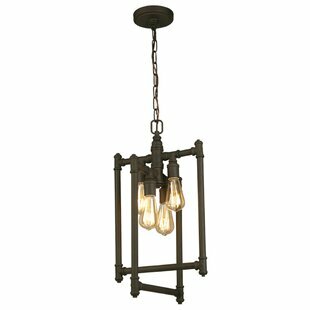 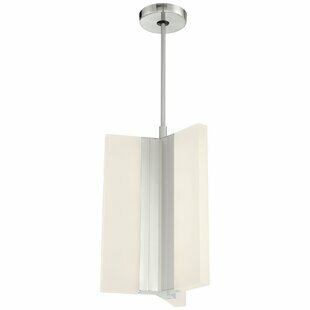 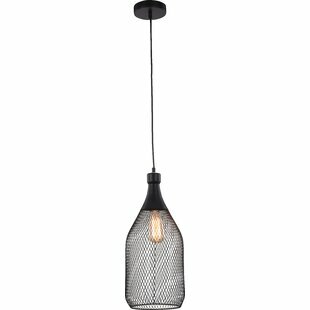 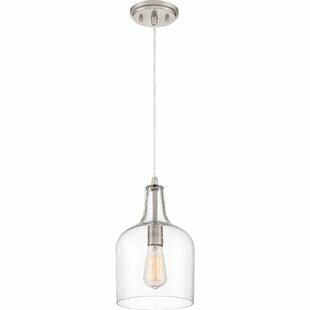 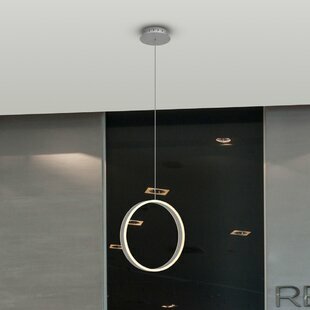 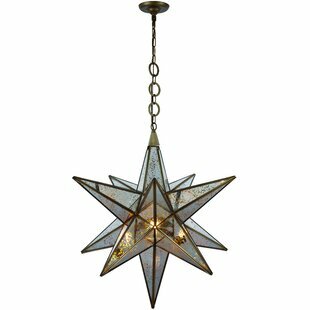 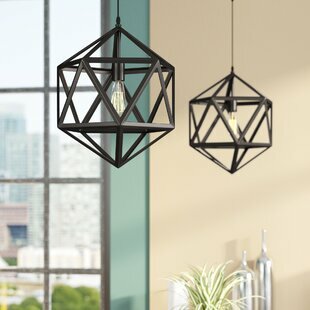 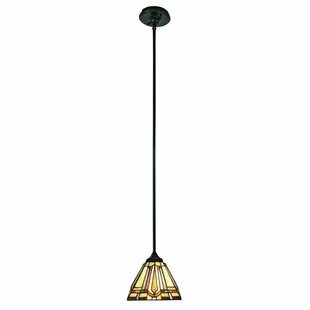 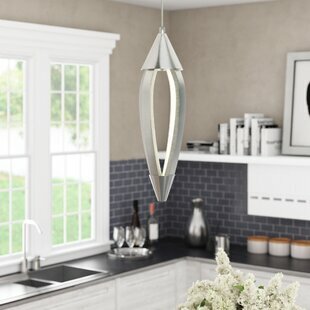 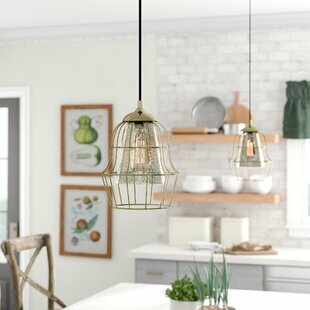 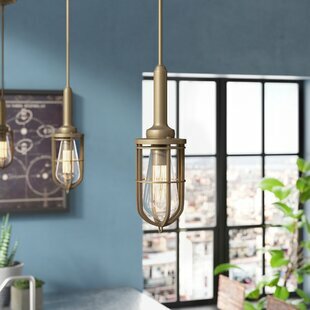 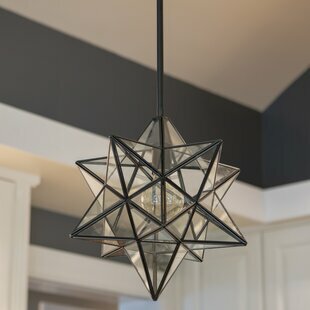 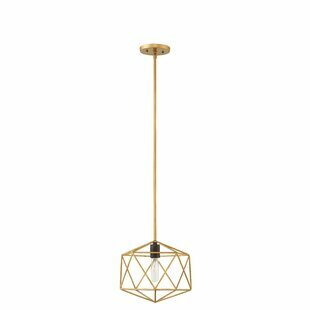 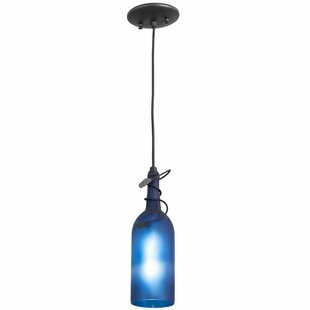 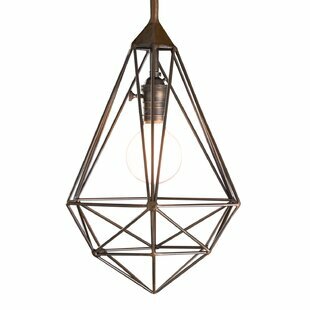 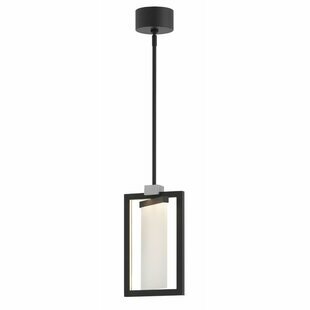 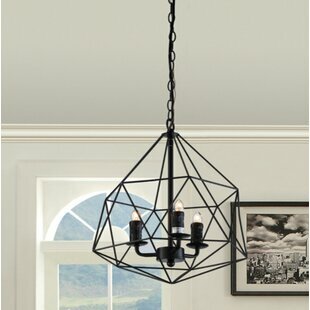 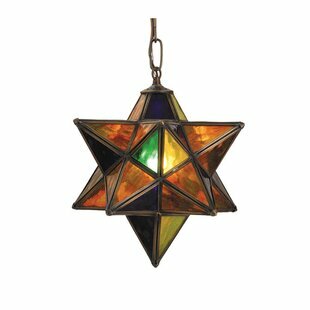 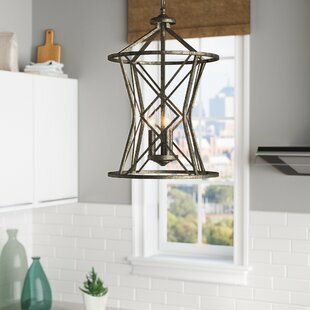 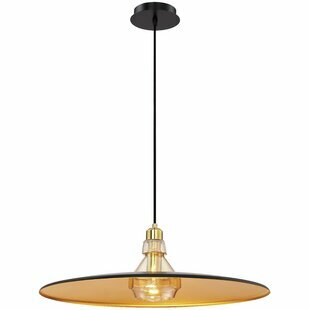 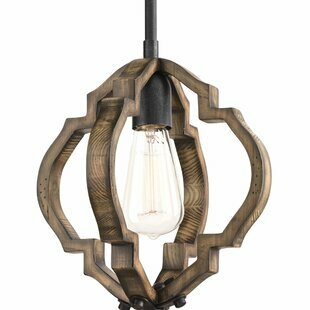 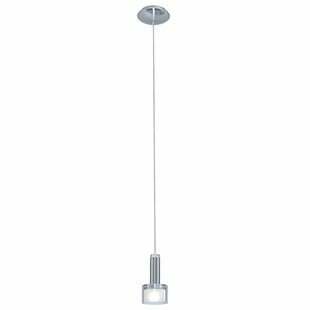 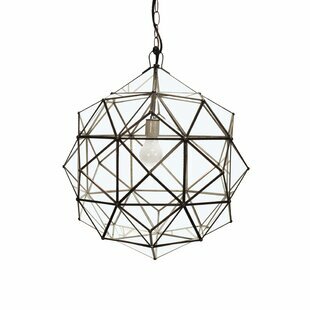 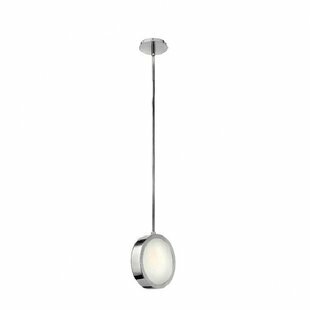 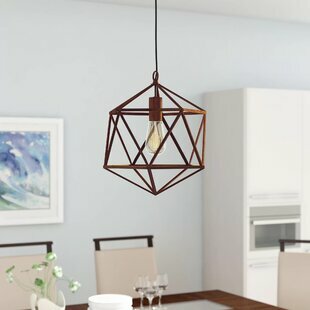 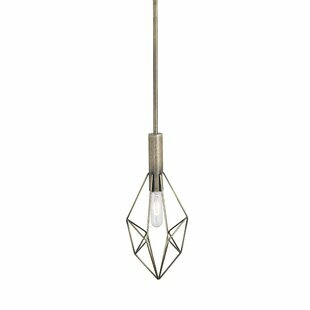 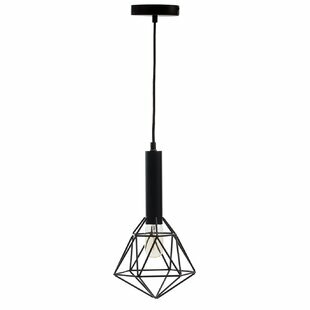 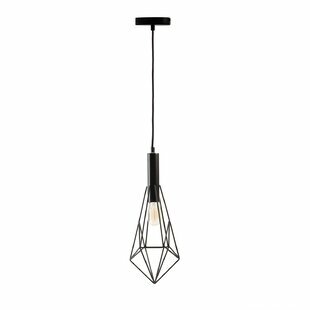 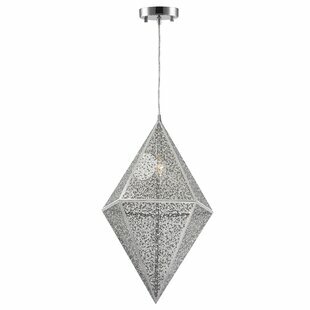 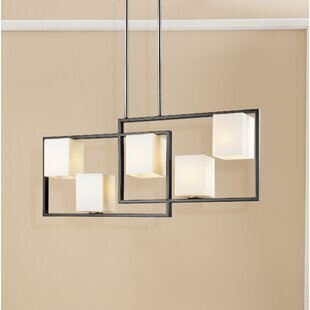 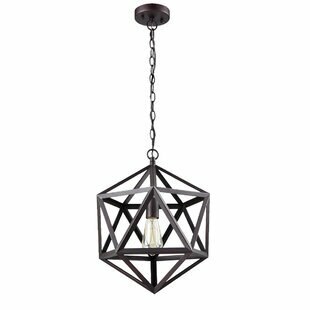 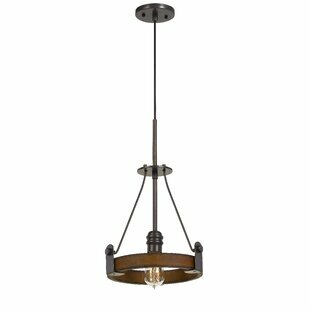 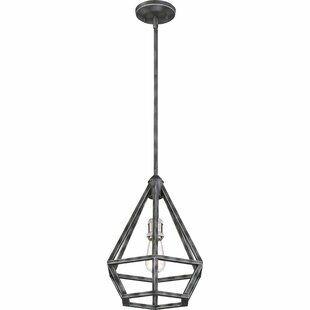 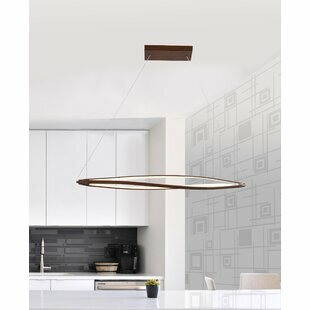 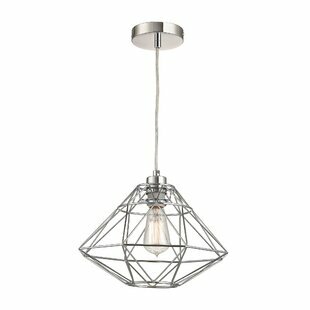 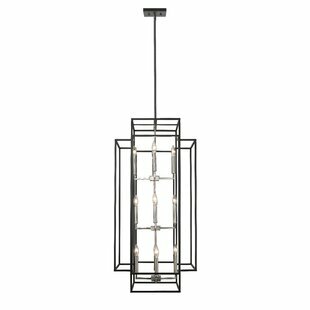 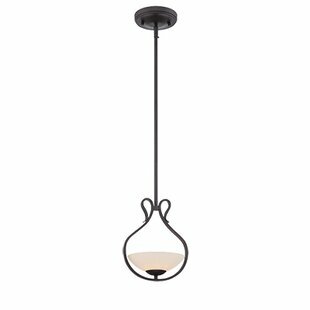 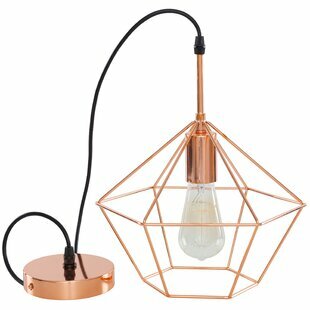 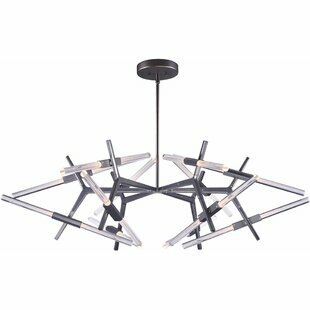 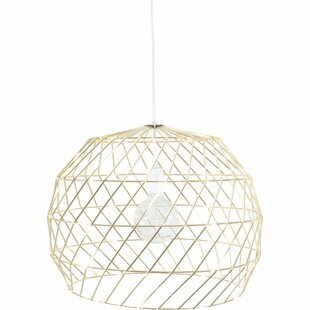 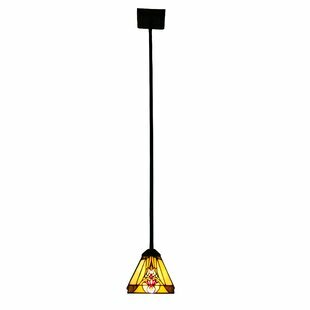 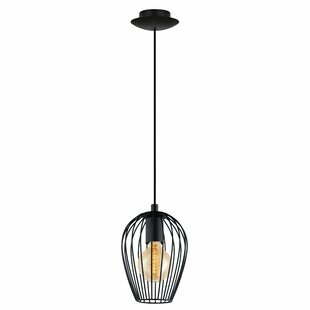 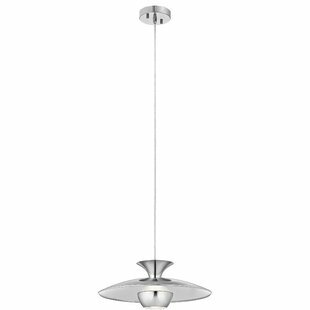 Number of Lights: 1 Fixture Design: Geometric Fixture: 21 H x 21 W x 21 D Shade Material: Glass Overall Weight: 15lb.